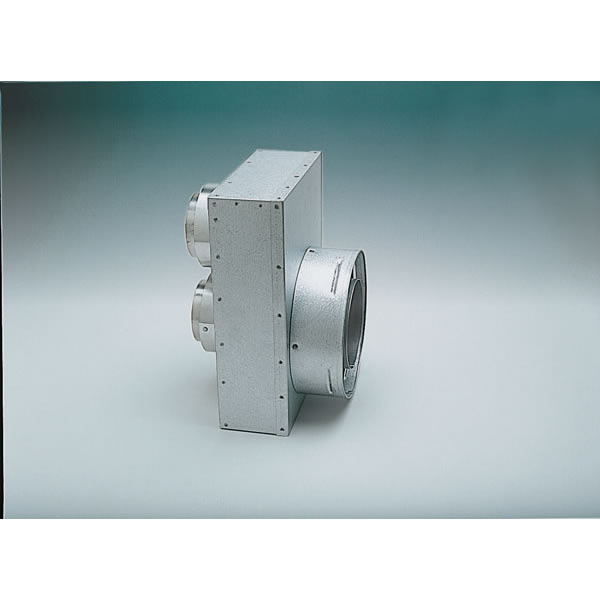 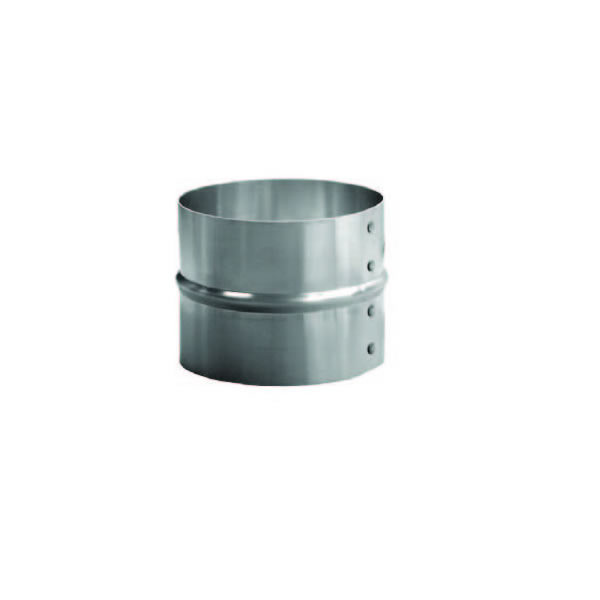 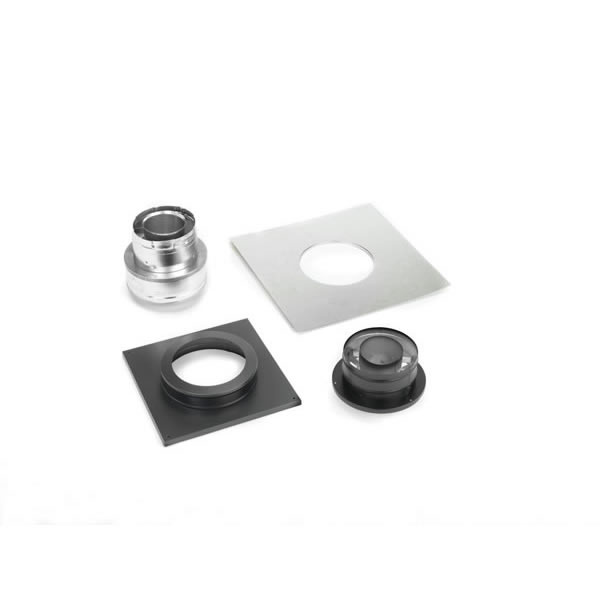 We carry an assortment of Direct Vent co-linear parts. 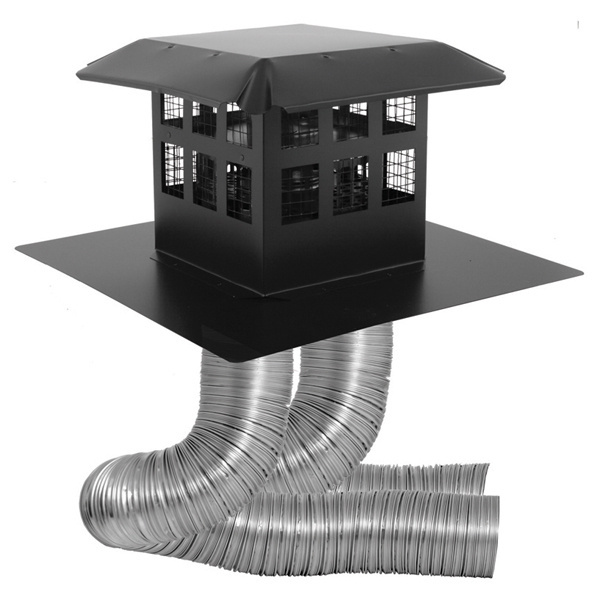 As well as factory built and masonry chimney conversion system parts. 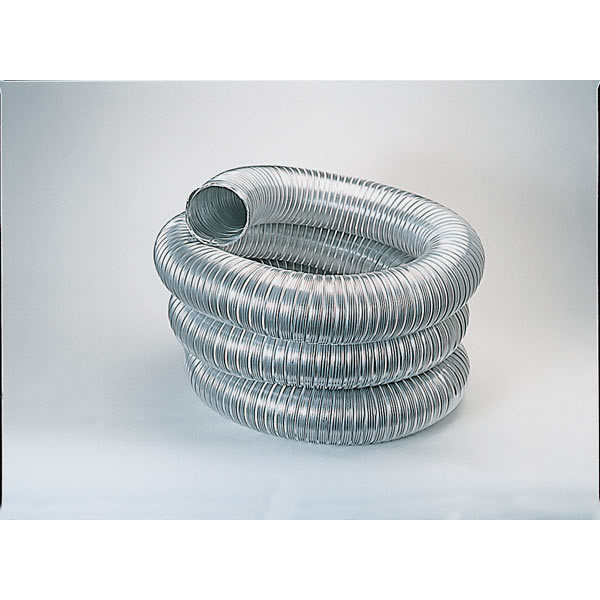 Use these when hooking up a direct vent appliance in a masonry or factory built chimney where traditional direct vent rigid parts won't work. 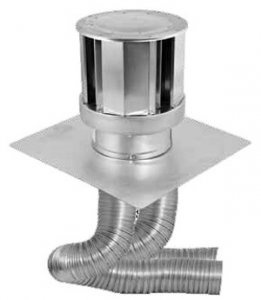 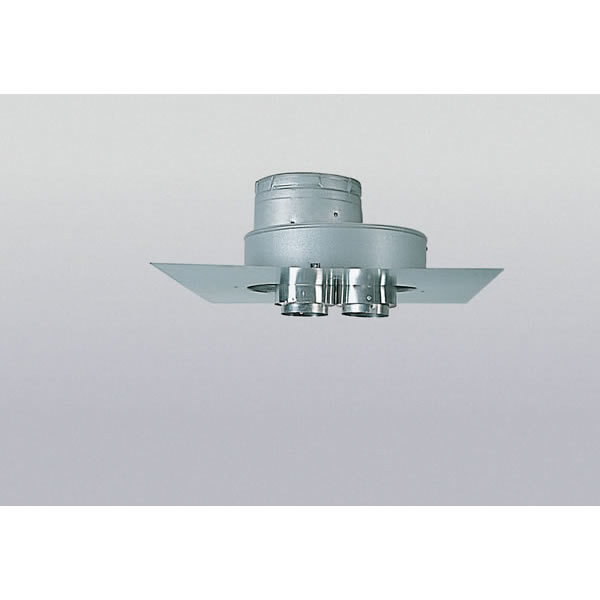 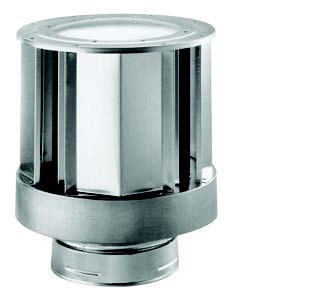 Direct Vent Aluminum Liner - 3"